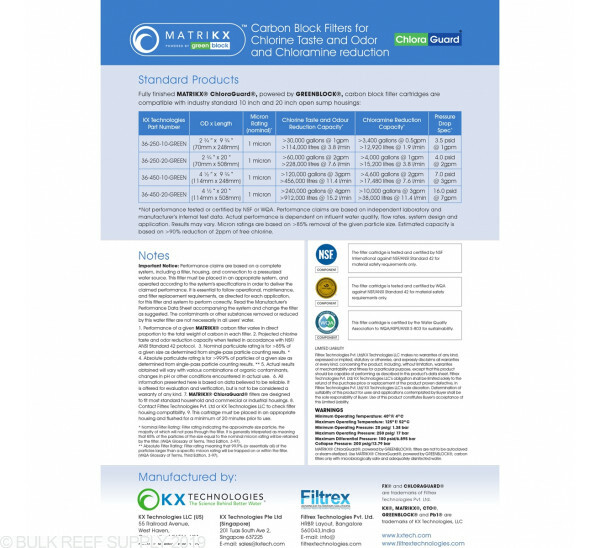 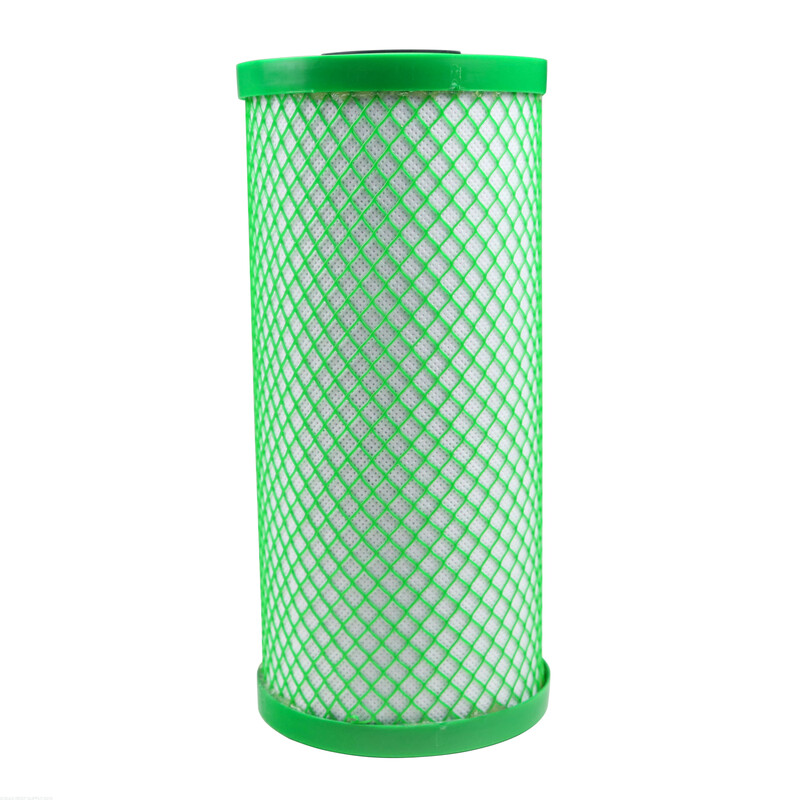 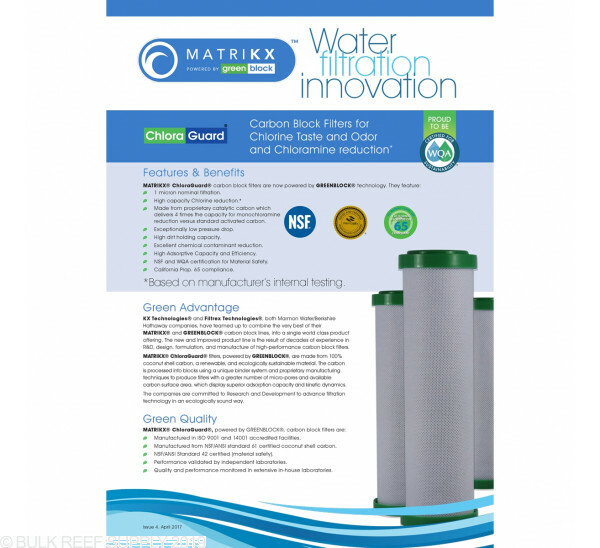 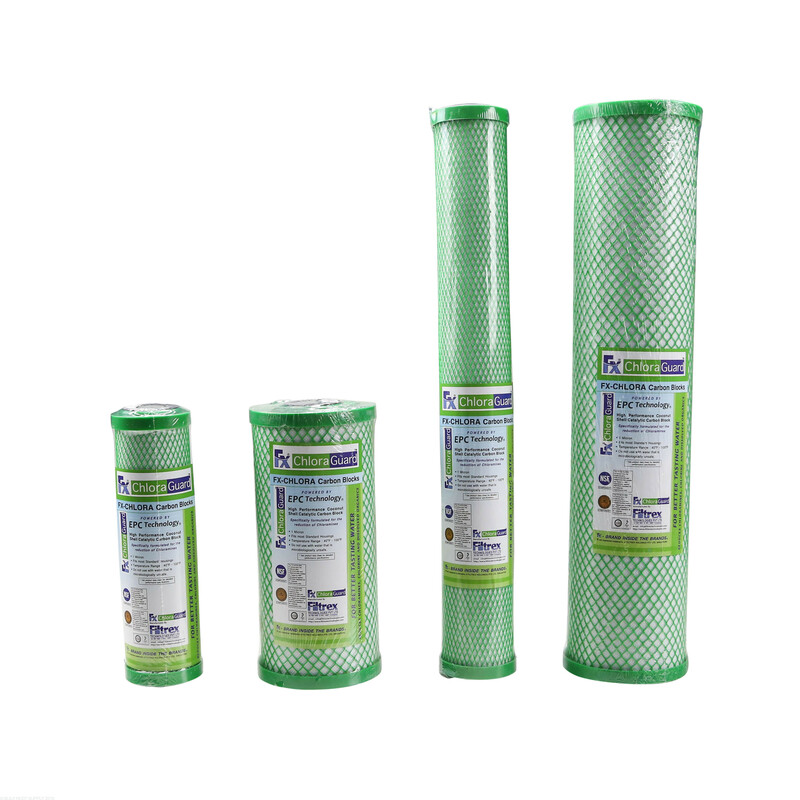 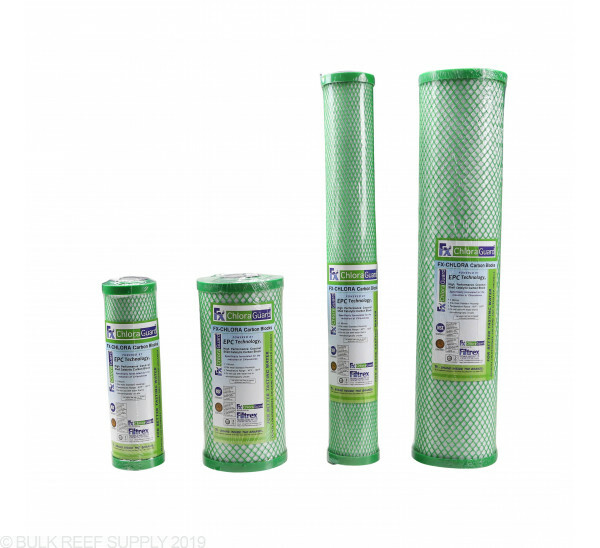 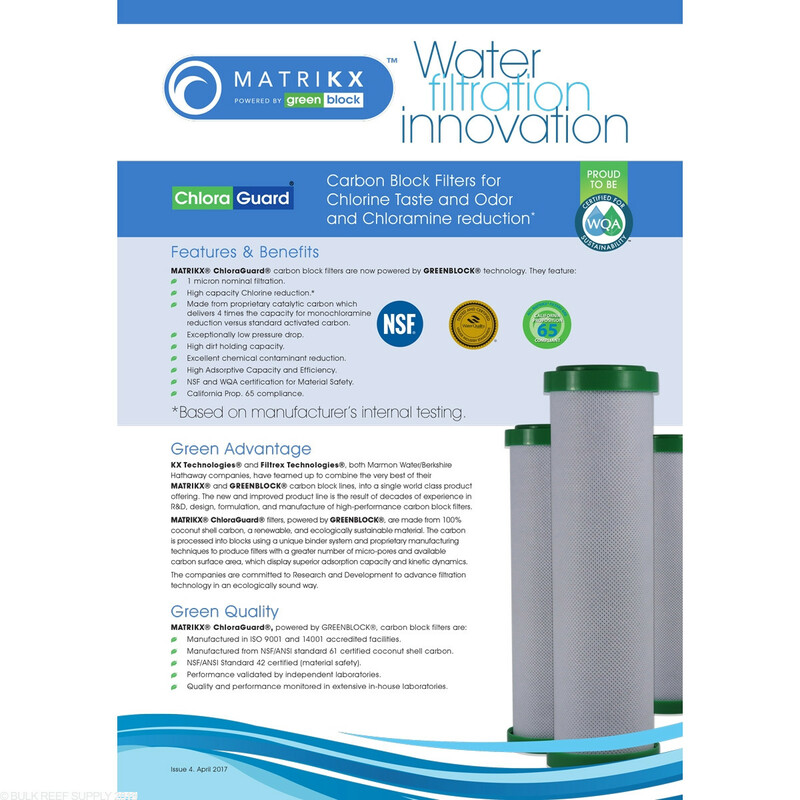 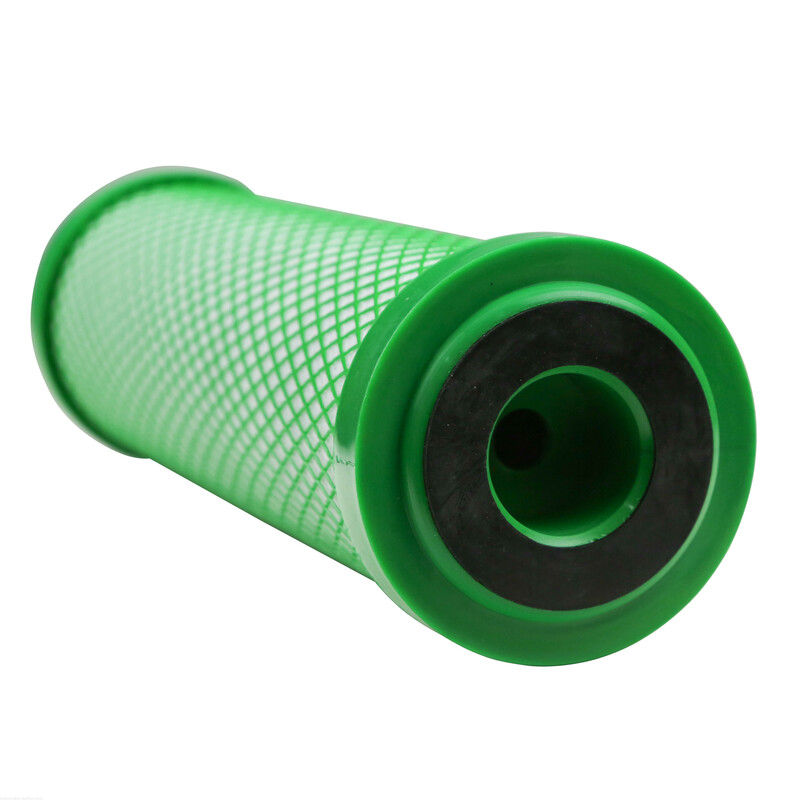 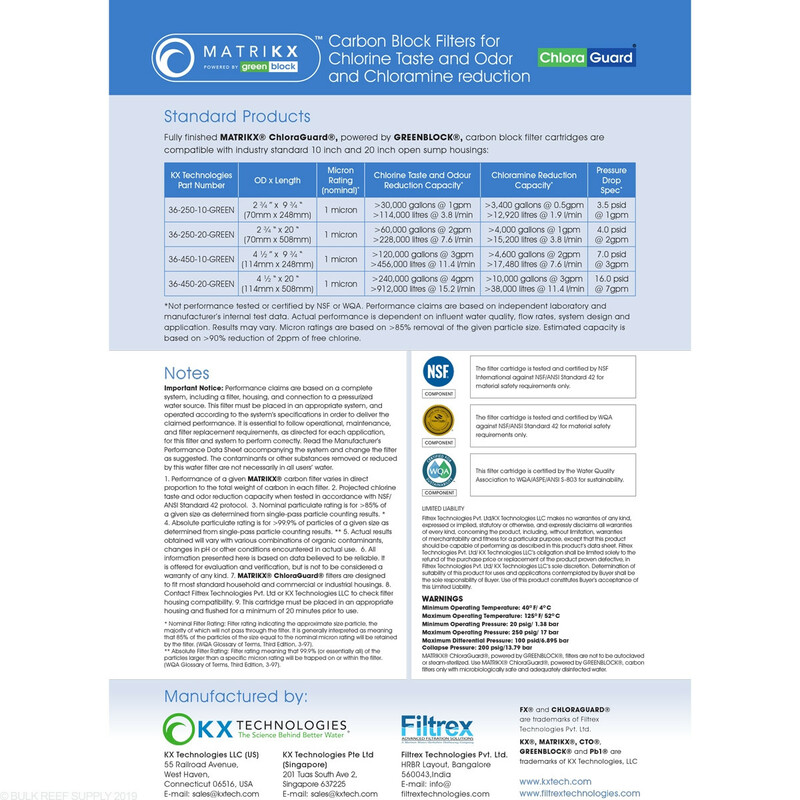 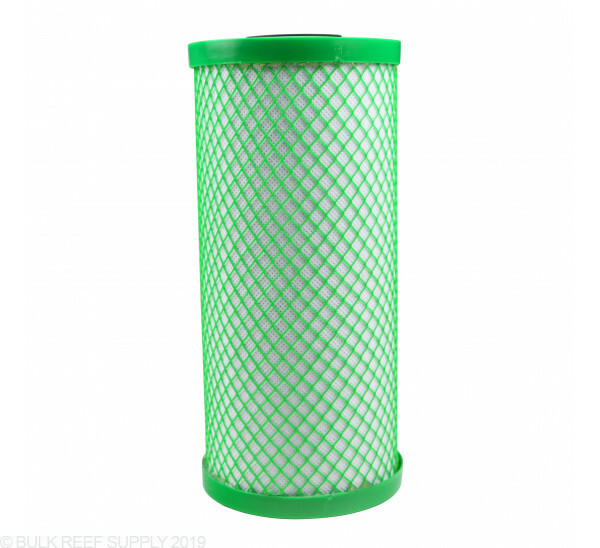 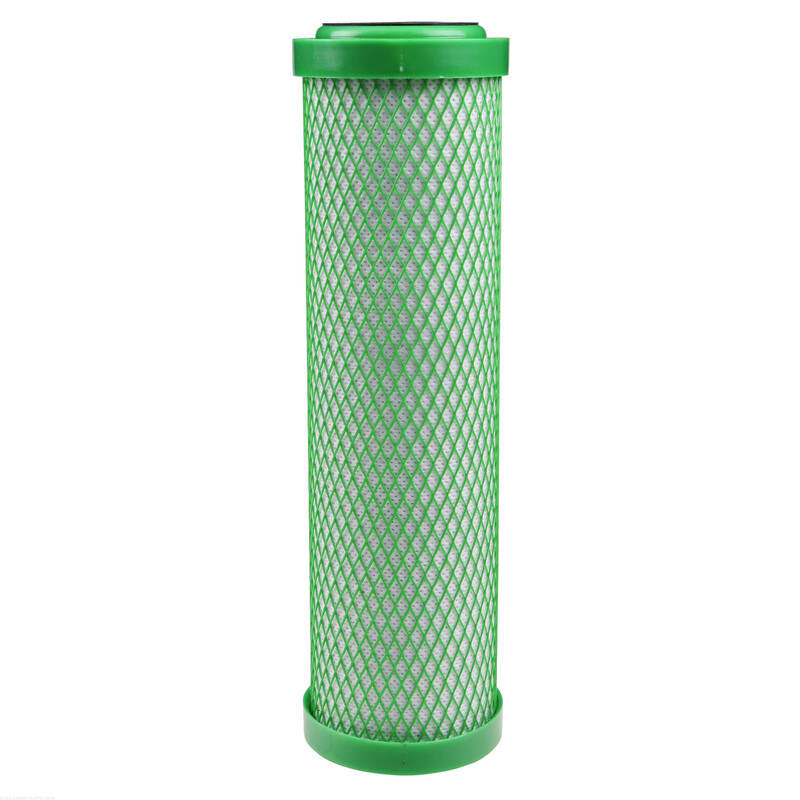 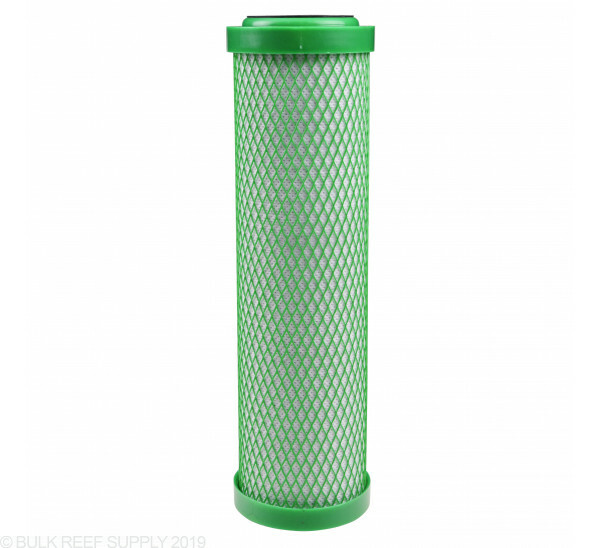 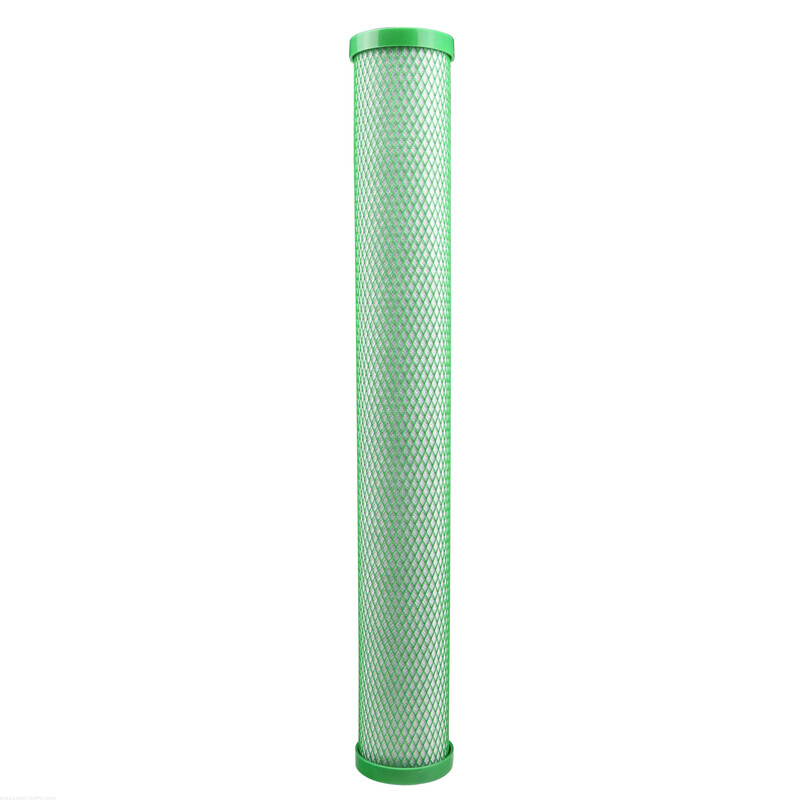 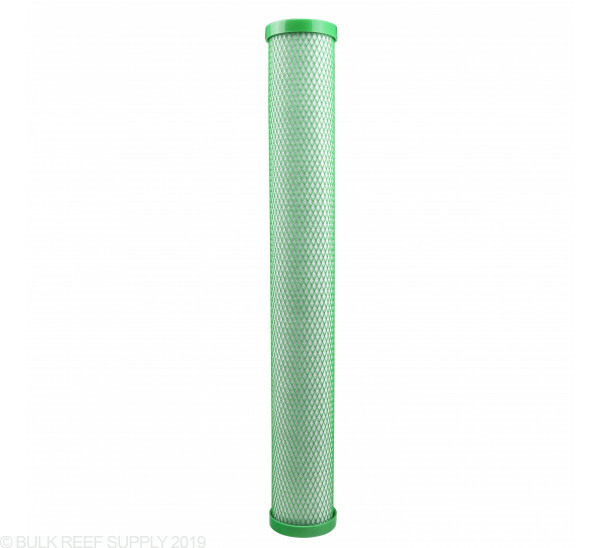 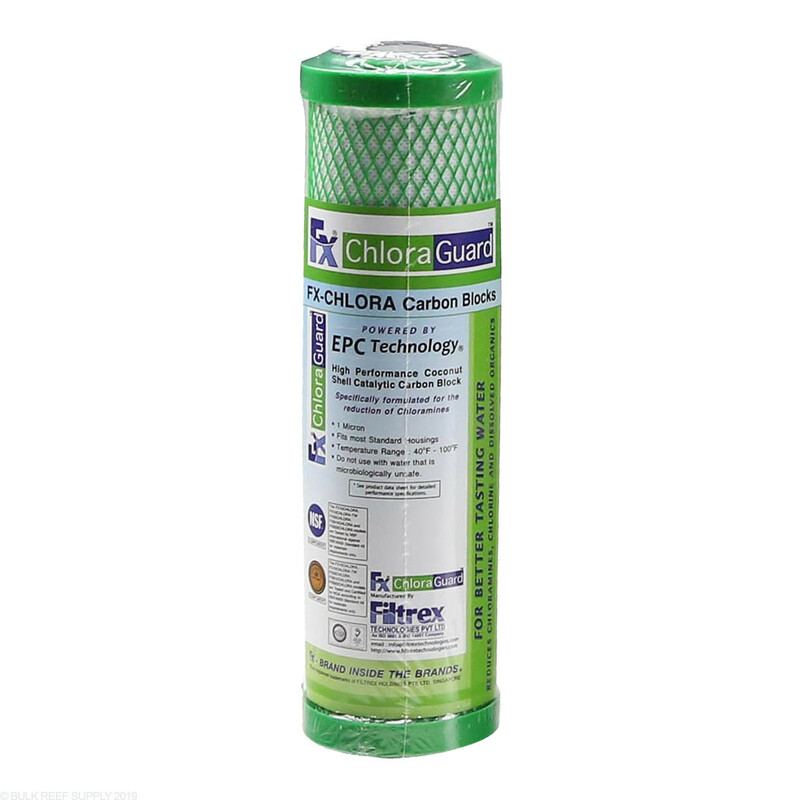 FX ChloraGuard filters offer a unique carbon blend that delivers exceptionally low pressure drop, high dirt holding capacity, and excellent contaminant reduction. 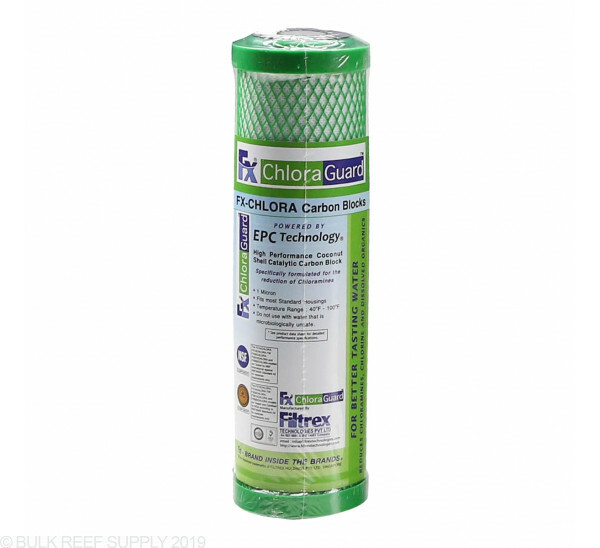 The city started using Chloramines. 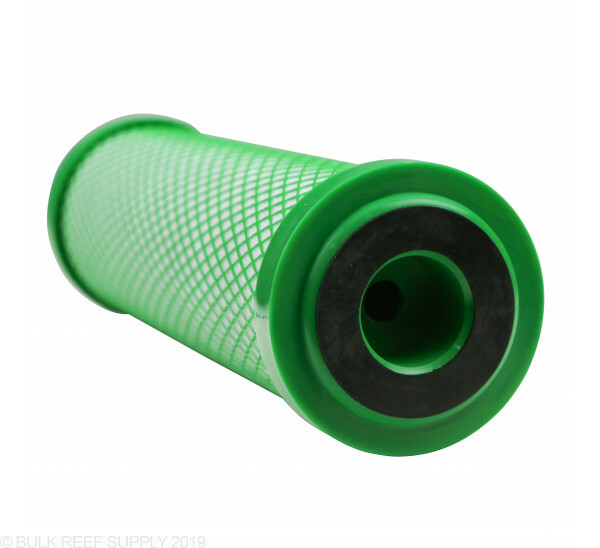 These take care of any issues now.